What is the fastest way to find non-zero bits in an MD5 hash? 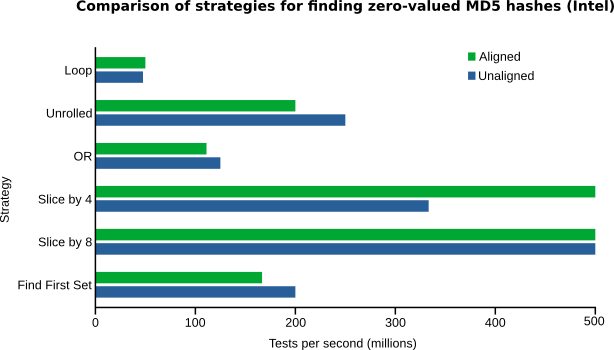 Microbenchmarks, as a general rule, are a waste of time. Let’s just get that out of the way up front. They are also, as a general rule, totally inaccurate, measuring the execution time of some snippet of code in a context that is completely divorced from the reality in which that code will actually be used. So if after reading this article you think, “I should tell Eric what a waste of time this was!” — don’t bother. I already know. But… microbenchmarks are also fun, and sometimes interesting, and often vastly easier to implement than a real benchmark of the same code in a production system. So a couple weeks ago, when my colleague proposed using an MD5 hash with value zero as a sentinal indicating that the checksum had not yet been calculated, I wondered: what is the fastest way to test if an MD5 hash has any non-zero bits? 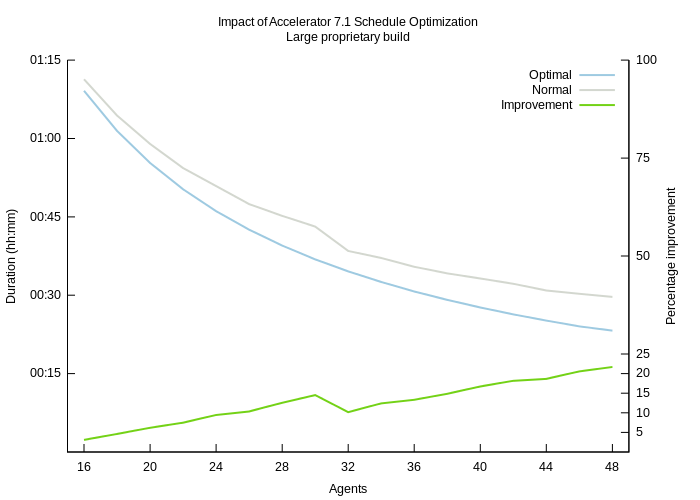 I had some time to kill so I wrote a microbenchmark comparing several implementations. The results are presented here for your amusement and edification. 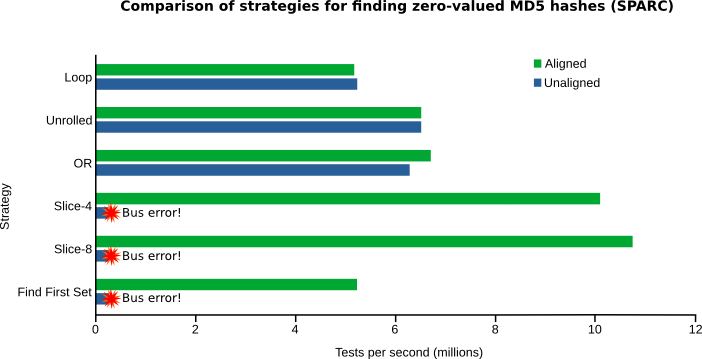 The goal of the benchmark is to determine which of several methods can most quickly determine whether an MD5 hash is all zeroes. An MD5 hash is 128 bits long, so in essence this problem boils down to simply checking for non-zero bits in an arbitrary sequence of 16 bytes. You can find the benchmark source code in my Github repo. For sample data I simply allocated about 100,000 17 byte arrays, then set one byte in each to a non-zero value. This structure made it wasy to easily test the effect of memory alignment on performance, by using either the first 16 or the last 16 bytes of each 17 byte array as the value under test. The total size was significant as well: smaller than the L1 cache on a typical modern CPU, so we avoid measuring memory bandwidth performance. Naive loop over bytes: the most obvious approach simply loops over the bytes, testing each in turn. 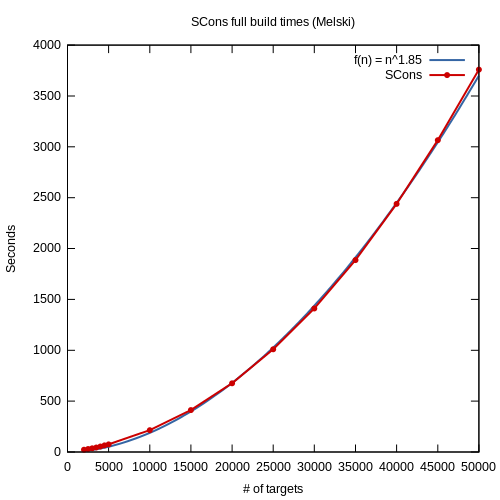 Unrolled loop over bytes: loop unrolling is a common optimization for loops with a fixed number of iterations. 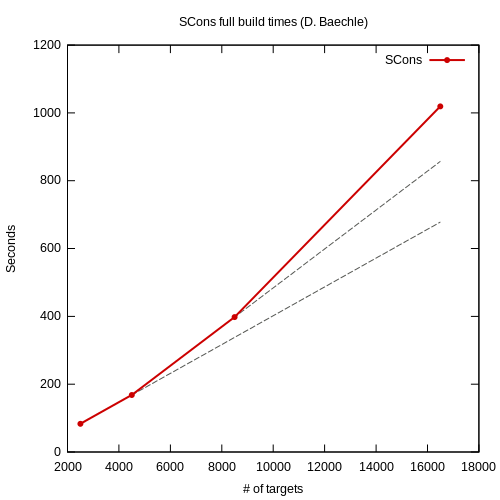 Bitwise OR of bytes: OR all bytes together, then compare the result to zero. Slice by four: treat the 16 bytes as an array of four 32-bit integers, testing each for equality with zero. Slice by eight: treat the 16 bytes as an array of two 64-bit integers, testing each for equality with zero. Find first set: use the GCC builtin function __builtin_ffs, which finds the first non-zero bit in a 32-bit integer. The code was compiled to 64-bit binaries using GCC 4.7.2 with -O2 optimization and no debugging symbols. The results are a bit erratic, to be sure — for example, it makes no sense that the unaligned version of the unrolled naive loop should be faster than the aligned version. This is likely just because the operation being measured is so fast that it’s hard to get a “pure” measurement: even tiny fluctuations in system load perturb the tests. You’ll see that if you run the benchmark a few times, you’ll get slightly different results each time. That just means that we shouldn’t make any hard-and-fast decisions based on the exact numbers here. Nevertheless, the difference between slice-by-four or slice-by-eight and the other strategies is substantial enough that I trust the overall result, if not the exact numbers. That is, slice-by-four and slice-by-eight are clearly significantly faster than any other approach. But — and here’s where we discover the degree of yak shaving we’ve been up to — even the slowest strategy is still pretty damn fast. In all honesty, it is not going to make a lick of difference in overall application performance, unless you really do need to do billions of these checks. 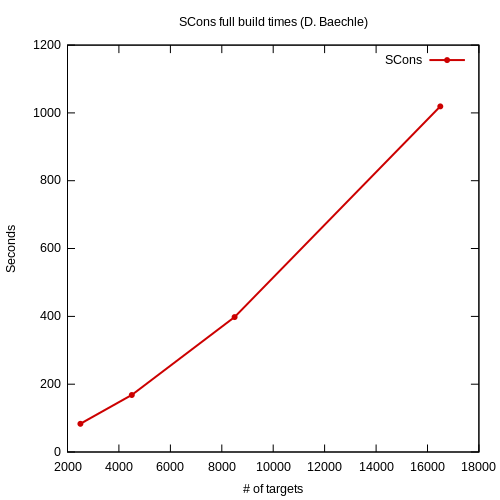 A realistic upper bound for my application is maybe ten million, which would consume a tiny fraction of a second using even the naive loop. One final surprise in this data is the difference in performance between aligned and unaligned memory access — or rather, the lack therof. Conventional wisdom is that you pay a performance penalty for accessing unaligned memory, at least when you try to treat it as 32- or 64-bit blocks. In fact, this result supports other tests which indicate that on the Intel Core i7 there is effectively no penalty for unaligned memory access. Slice-by-four and slice-by-eight are fastest here too, as long as the data is aligned. If not — BOOM! The application crashes with a bus error, because the SPARC architecture is actually quite sensitive to data alignment. If you want to treat a piece of memory as an integer, it had better be properly aligned. Informed by these results, we opted to use the slice-by-four strategy. That required a modification of our code, which previously did not guarantee alignment of MD5 hashes. Fortunately that modification was trivial, so it cost us little time and did not make the code any less clear. 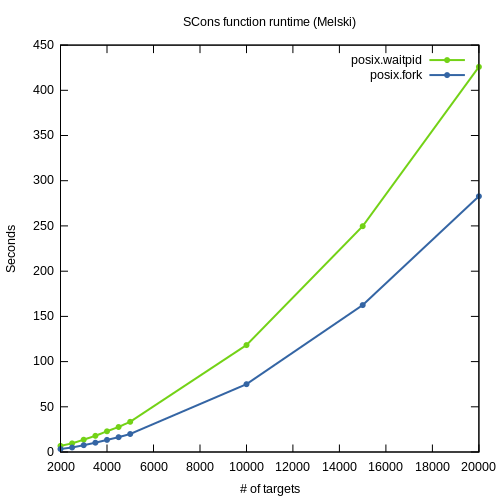 But you can see hints of the real danger of microbenchmarks: it’s often difficult for a developer to ignore the existence of a faster-but-more-complex strategy, despite evidence that the simple implementation is more than adequately performant. In this case the cost of enabling the faster implementation was negligable, but I’ve seen developers (including myself) needlessly contort code in the name of performance, doggedly defending their choices with microbenchmarks like these. Don’t let yourself become another statistic: use microbenchmarks, sure, but always evaluate the results in the larger context of overall application performance. With that, I invite you to sound off in the comments: what did I overlook in my microbenchmark? How were the tests flawed? What other strategies do you know for testing whether a series of 16 bytes contains any non-zero bits? A while back I wrote about genconfig.sh, a technique for auto-detecting Linux kernel features, in order to improve portability of an open source, out-of-tree filesystem driver I developed as part of ElectricAccelerator. genconfig.sh has enabled me to maintain compatibility across a wide range of Linux kernels with relative ease, but recently I noticed that the script was unacceptably slow. On the virtual machines in our test lab, genconfig.sh required nearly 65 seconds to execute. For my 11-person team, a conservative estimate of time wasted waiting for genconfig.sh is nearly an entire person-month per year. With a little effort, I was able to reduce execution time to about 7 seconds, nearly 10x faster! Here’s how I did it. If a particular test file compiles successfully, the feature is present; if the compile fails, the feature is absent. The test results are used to set a series of C preprocessor #define directives, which in turn are used to conditionally compile driver code suitable for the host kernel. Accelerator actually has two instances of genconfig.sh, one for each of the two kernel drivers we bundle, which means every time we install Accelerator we burn about 2 minutes waiting for genconfig.sh — 25% of the 8 minutes total it takes to run the install. All told I think a conservative estimate is that this costs my team nearly one full person-month of time per year, between time waiting for CI builds (which do automated installs), time waiting for manual installs (for testing and verification) and my own time spent waiting when I’m making updates to support new kernel versions. Emit a simple C source file, called test.c. Check the exit status from make to decide whether the test succeeded or failed. 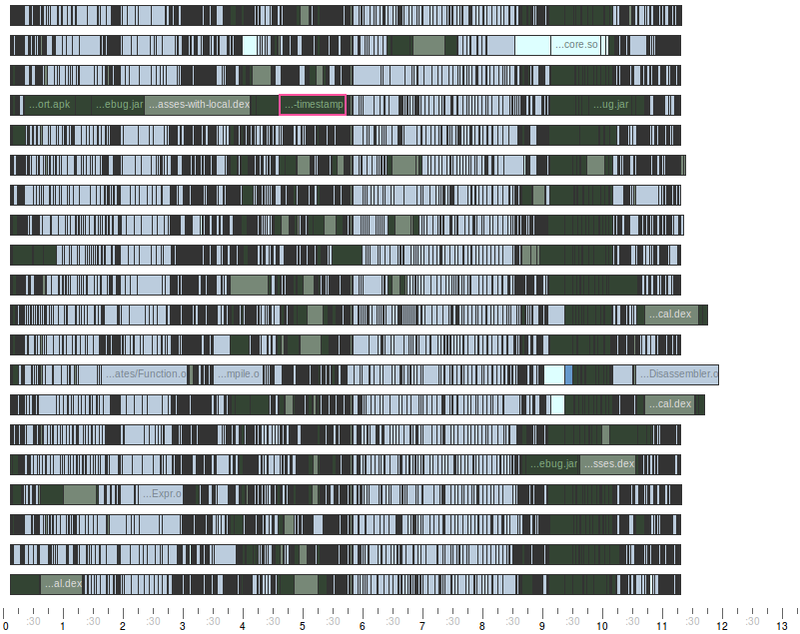 ElectricInsight visualization of Linux kernel module build, click for full size. Overall, using the kernel build system to compile this single file takes nearly 2 seconds — not a big deal with only a few tests, but it adds up quickly. To be clear, the only part we actually care about is the box labeled /root/__conftest__/test.o, which is about 1/4 second. The remaining 1 1/2 seconds? Pure overhead. 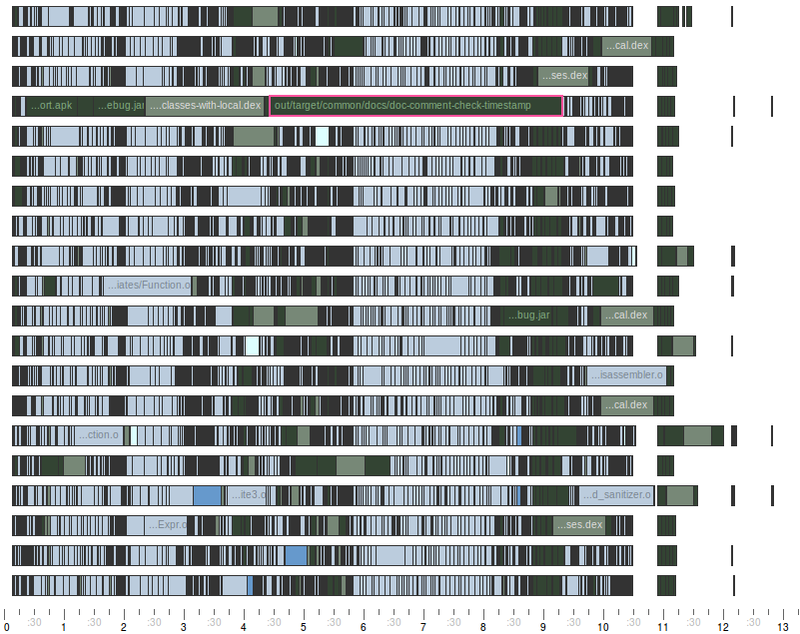 Perhaps most surprising is the amount of time burned just parsing the kernel makefiles — the huge bright cyan box on the left edge, as well as the smaller bright cyan boxes in the middle. Nearly 50% of the total time is just spent parsing! At this point an idea struck me: there’s no particular reason genconfig.sh must invoke the kernel build system separately for each probe. Why not write out all the probe files upfront and invoke the kernel build system just once to compile them all in a single pass? In fact, with this strategy you can even use parallel make (eg, make -j 4) to eke out a little bit more speed. Emit a distinct C source file for each kernel feature test. For example, the sample shown above might be created as set_nlink.c. Another might be write_begin.c. Check for the existence of each .o file, using something like if [ -f set_nlink.o ] ; then … ; fi to decide whether the test succeeded or failed. Updated genconfig.sh executing on a test system, click for full size. The only drawback I can see is that the script no longer has that satisfying step-by-step output, instead dumping everything out at once after a brief pause. I’m perfectly happy to trade that for the improved performance! This new strategy has significantly improved the usability of genconfig.sh. After I finished the conversion, I wondered if the same technique could be applied to autoconf configure scripts. Unfortunately I find autoconf nearly impossible to work with, so I didn’t make much progress exploring that idea. Perhaps one of my more daring (or stubborn) readers will take the ball and run with it there. If you do, please comment below to let us know the results! The new version of genconfig.sh is used in ElectricAccelerator 6.2, and can also be seen in the open source Loopback File System (lofs) on my Github repo.